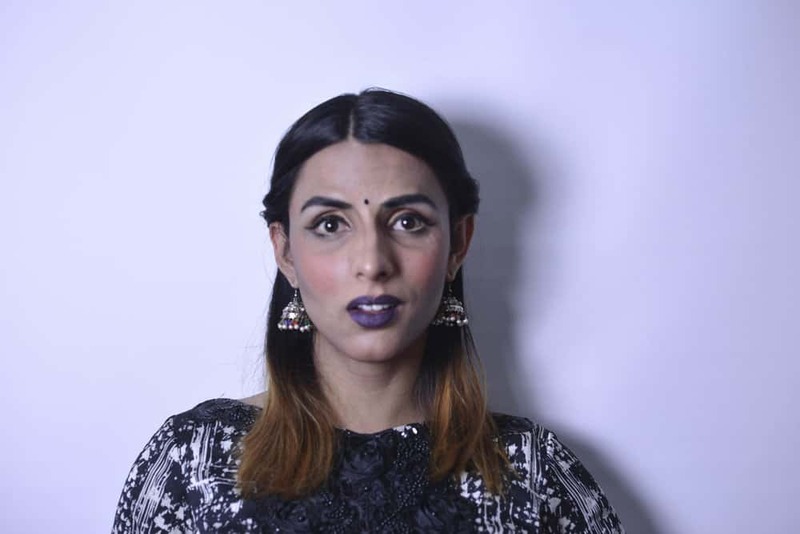 Sid grew up in Karachi in a middle-class family with seven siblings – and a male name. “I was very feminine,” she recalls. Her family wouldn’t let her go outside for fear she would be molested. Her father passed away when she was an adolescent and she was raised by her mother, who Sid says is completely accepting. Kami is all set to make her acting debut on Express Entertainment in collaboration with Talent Hub and Gold Bridge Media production house in their upcoming play Dil e Nadan. Just like Kami’s real life story the play too revolves around the life of a transgender and her relationship with the society. 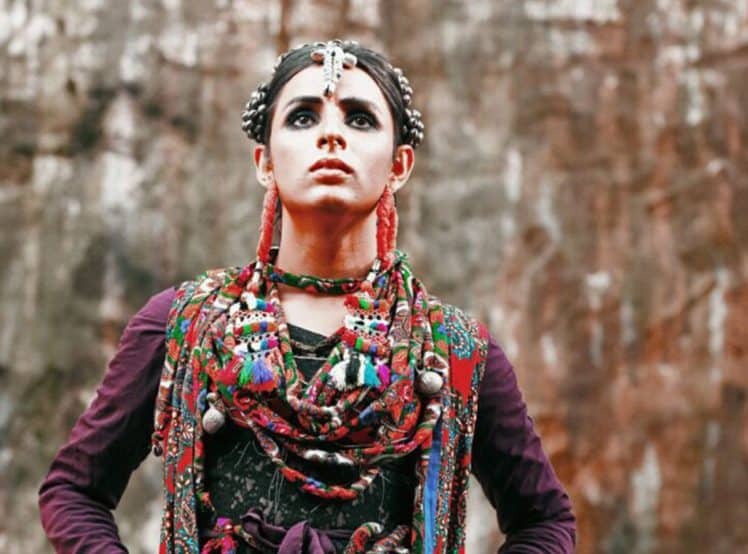 She further added that she doesn’t mind transgenders who opt for roles that include singing or dancing but she has an image to uphold as an activist. 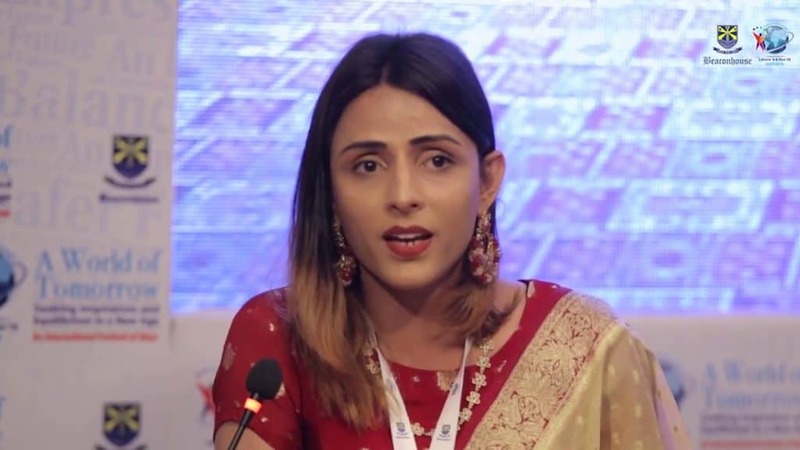 She concluded her interview by saying she hopes Dil e Nadan helps in portraying a more human side of transgenders to the public. The play airs on Express Entertainment, commencing November 6 at 8:30pm, Monday to Friday. Feel like adding something to the story? DEVOUR the comments section.